Home IT Humor Socially Acceptable? No one uses Microsoft anymore! 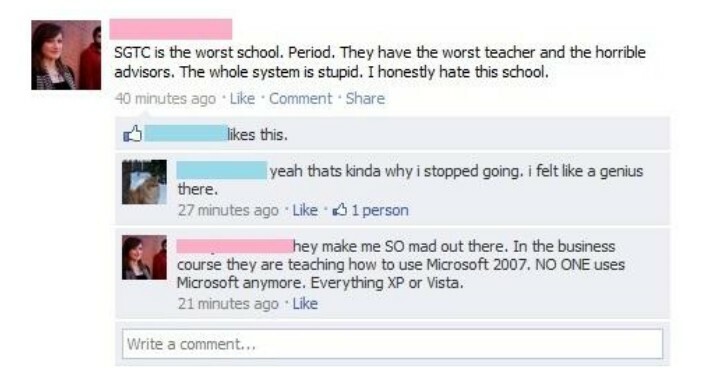 No one uses Microsoft anymore!